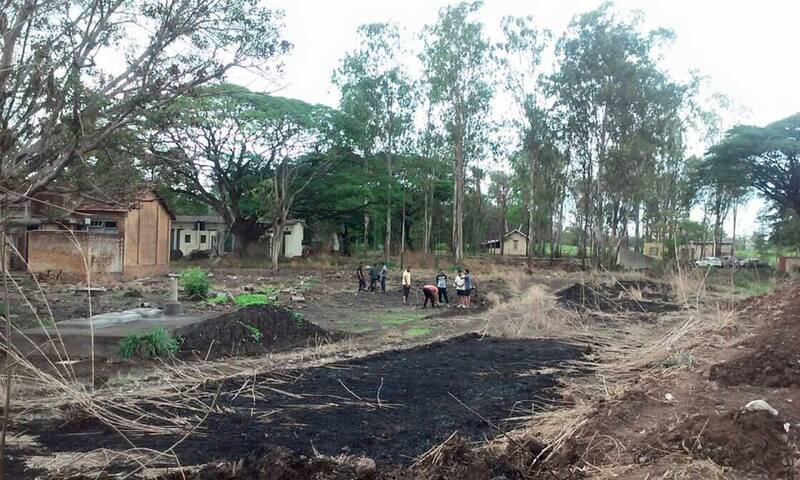 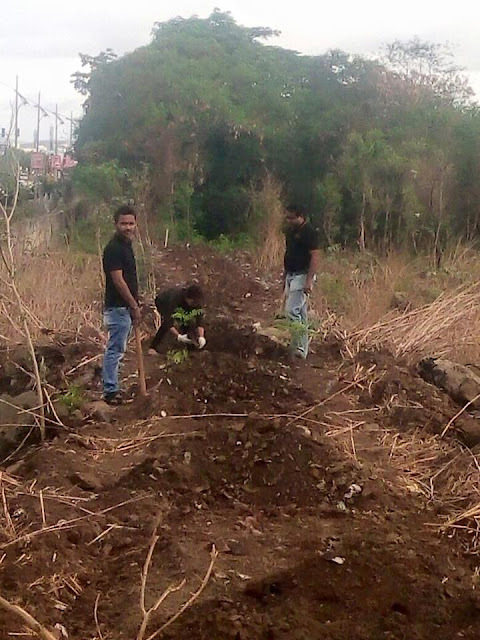 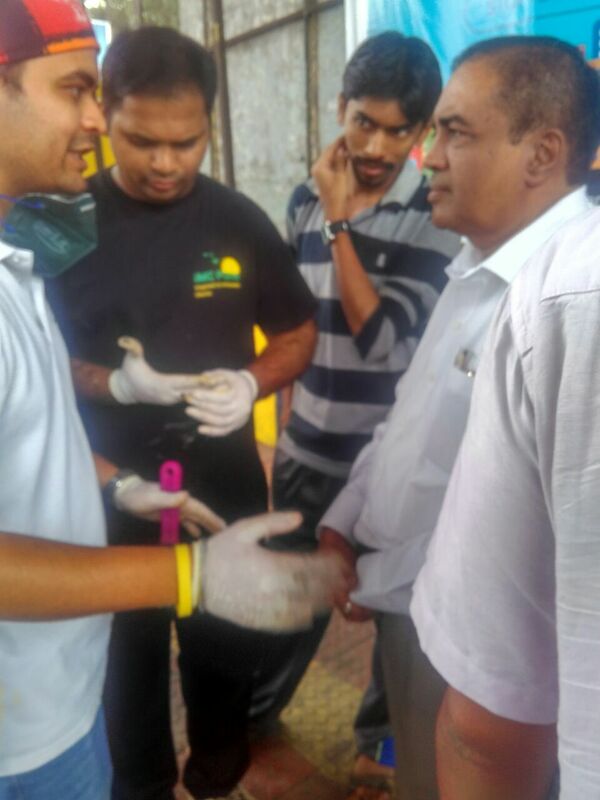 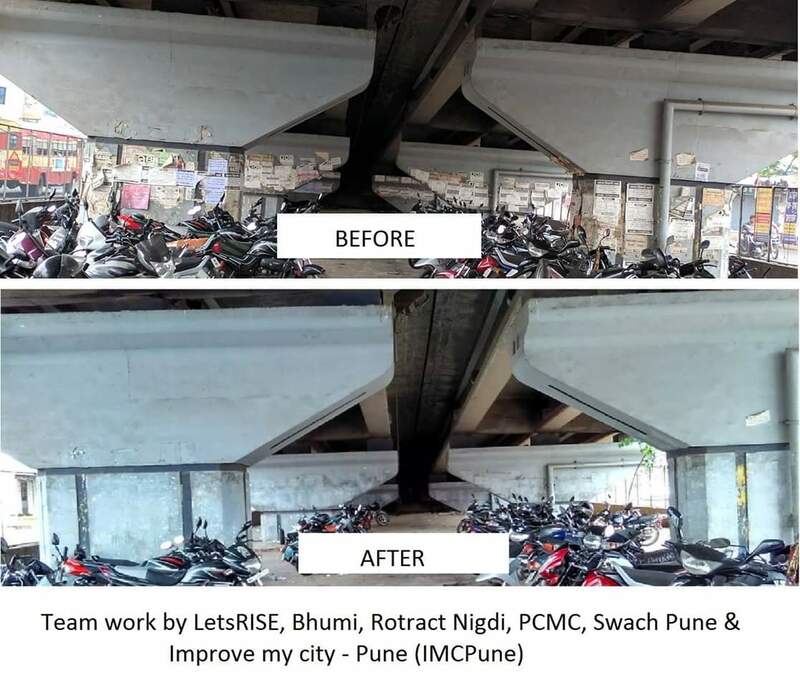 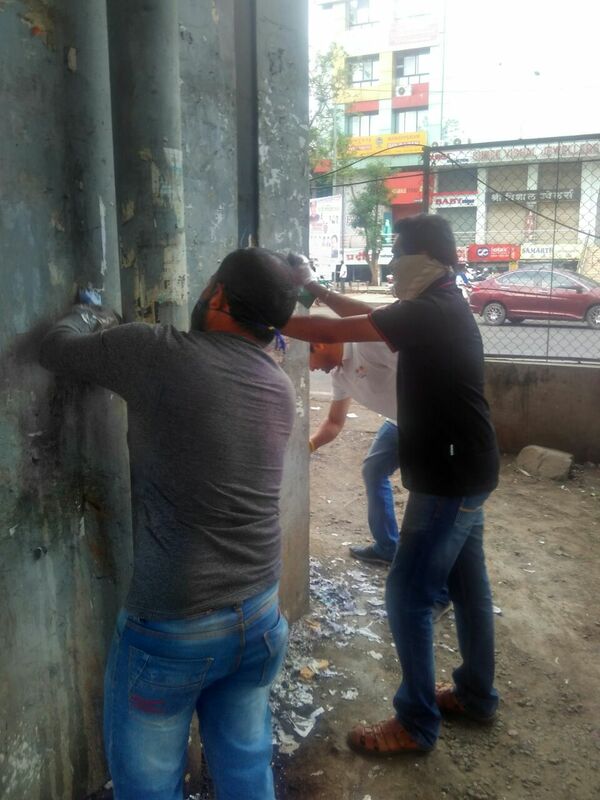 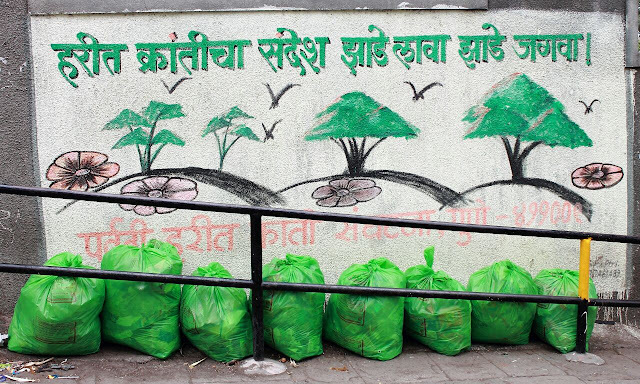 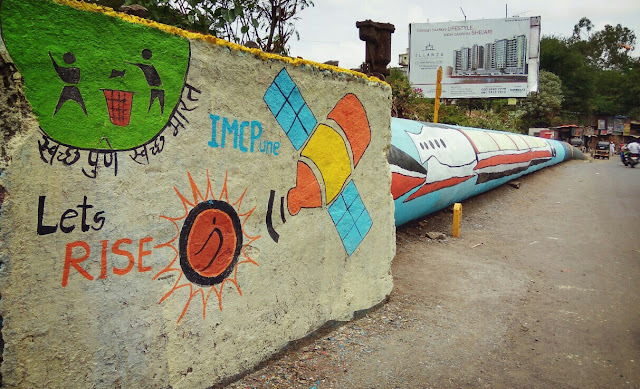 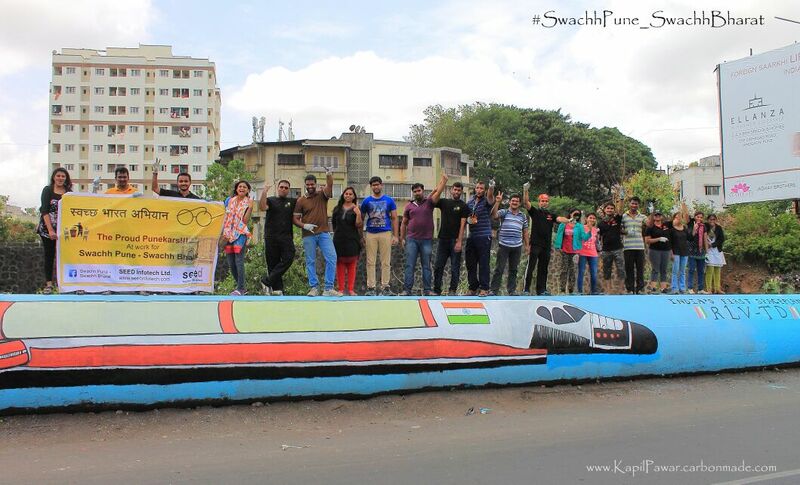 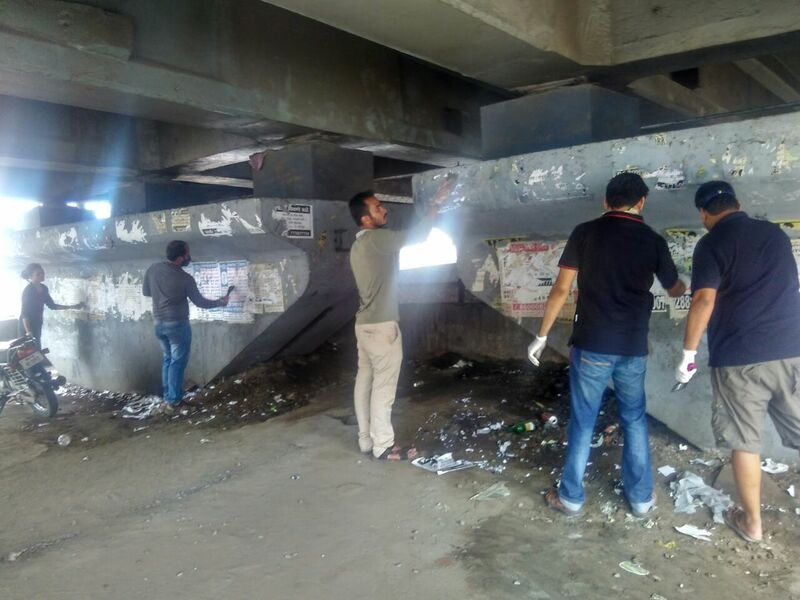 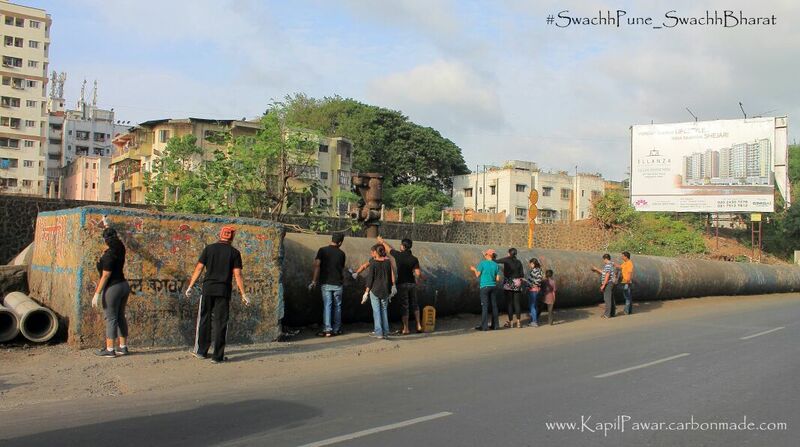 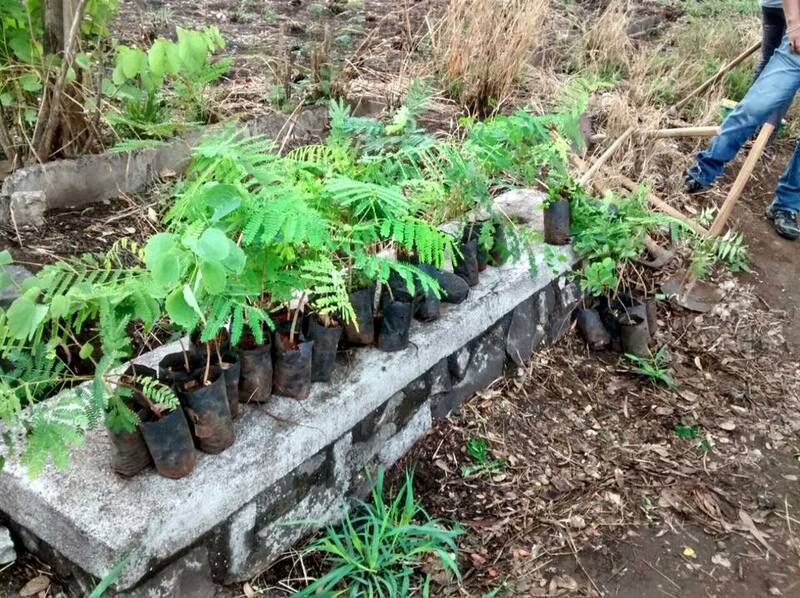 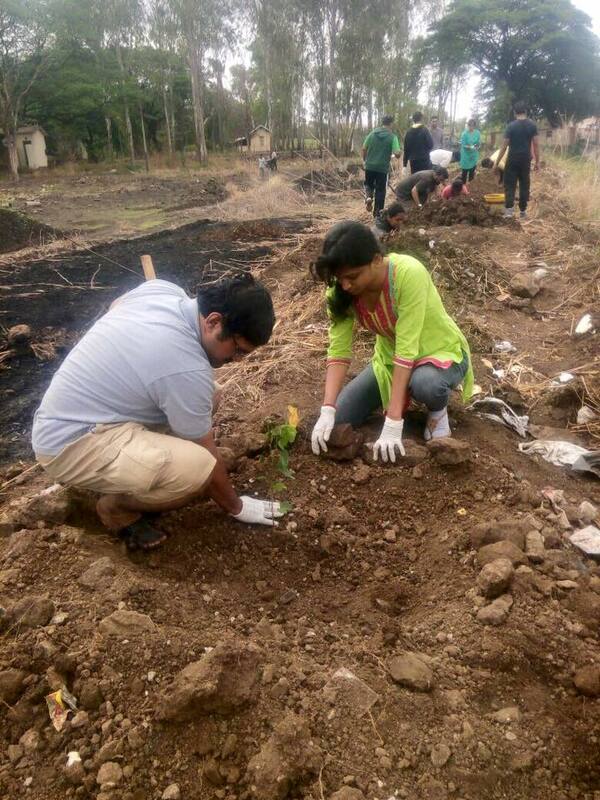 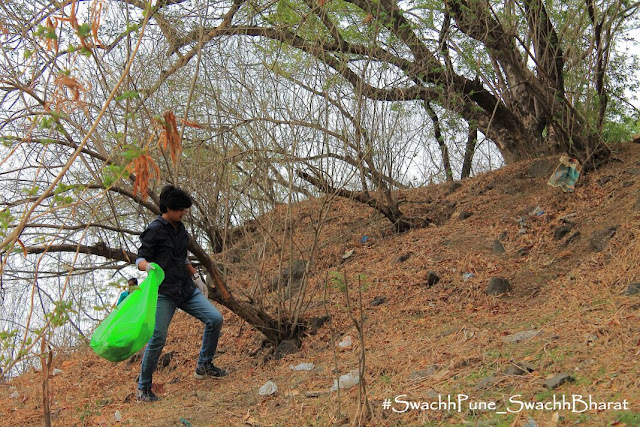 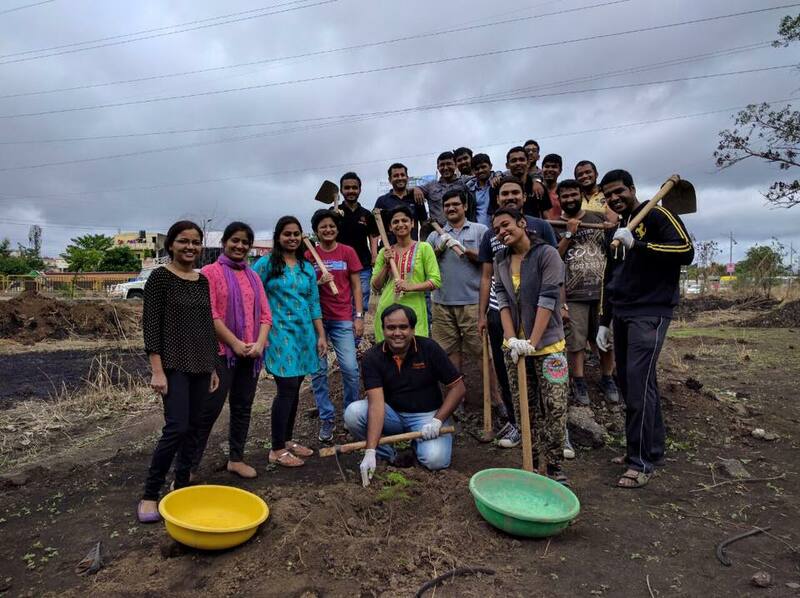 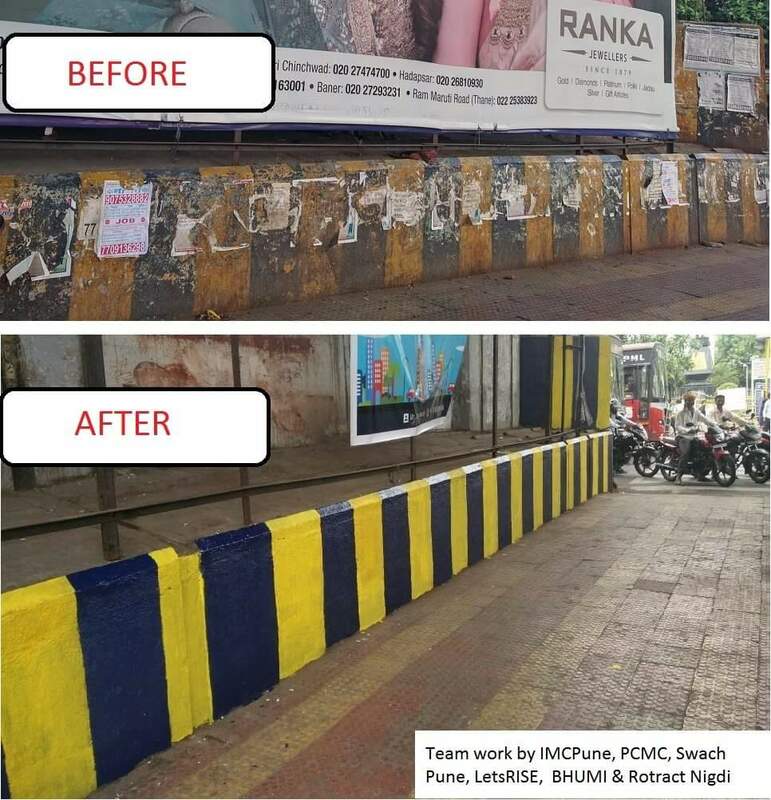 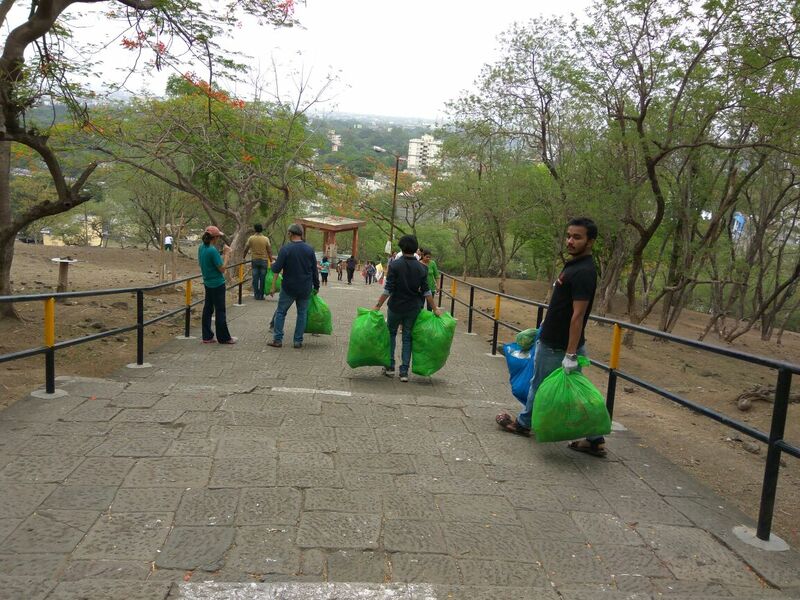 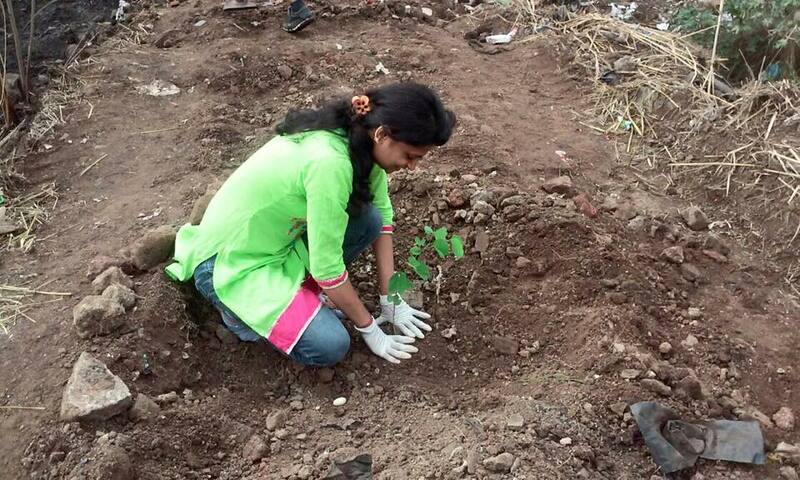 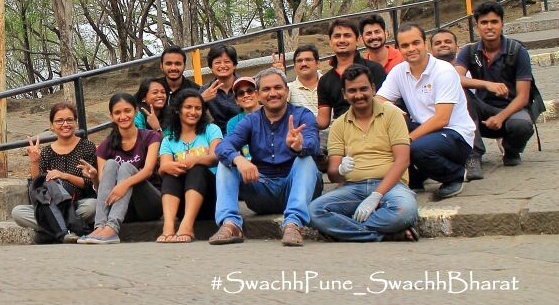 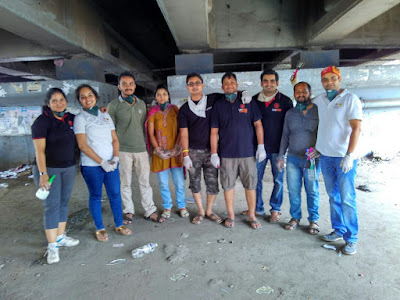 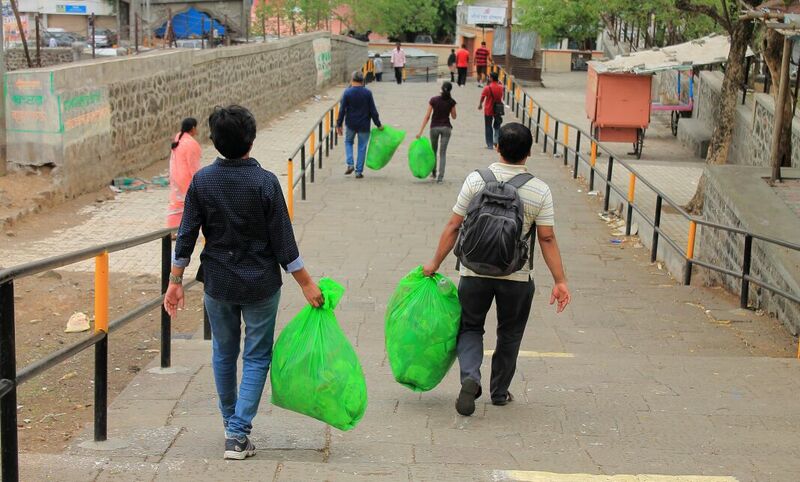 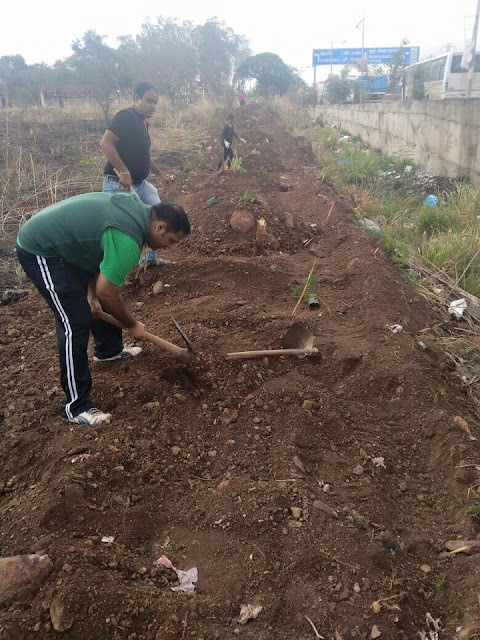 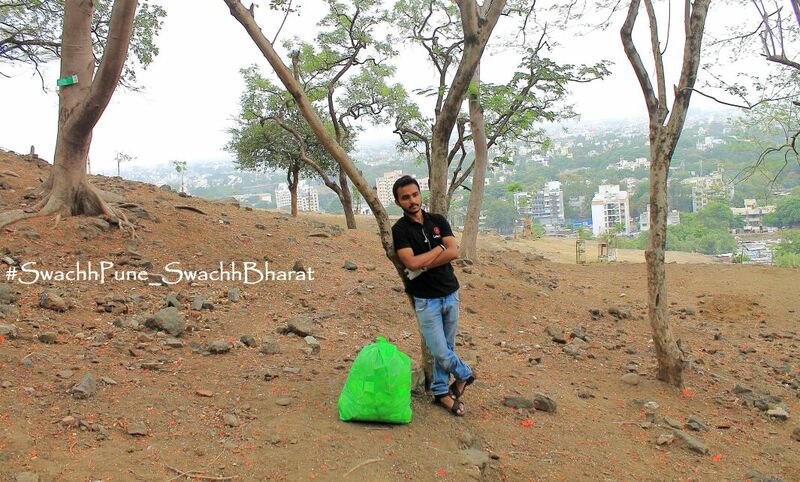 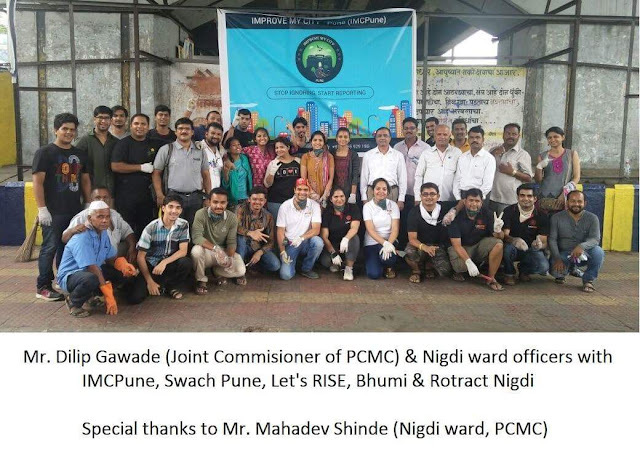 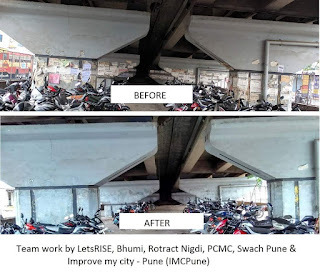 LetsRISE along with IMC Pune, Swacch Pune- Swacch Bharat and Bhumi worked at Pawale bridge, Akurdi in the PCMC area. We started at 7 AM and work continued till noon. 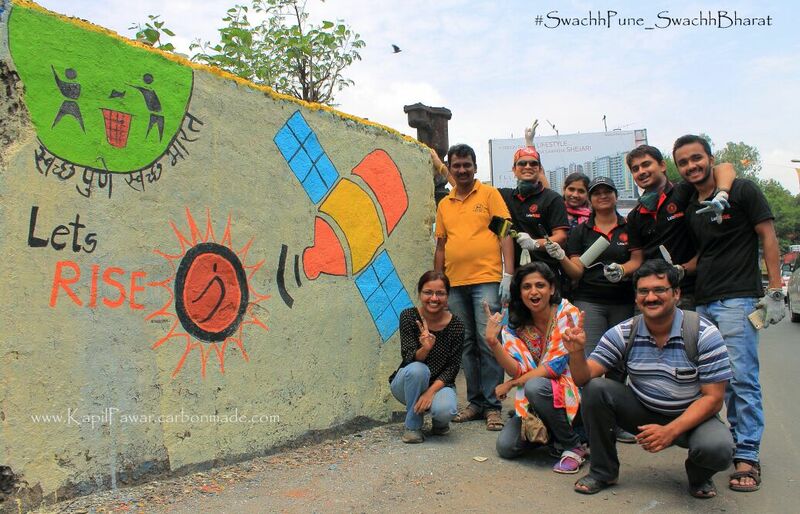 Below are a few snaps from the event.